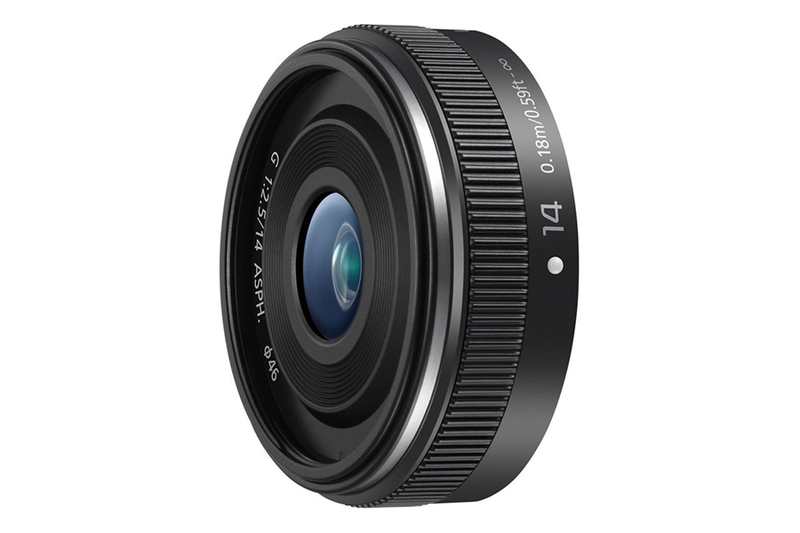 Panasonic Lumix G 14mm f/2.5 Asph II is a ultra compact lens which weighs merely 55gm. 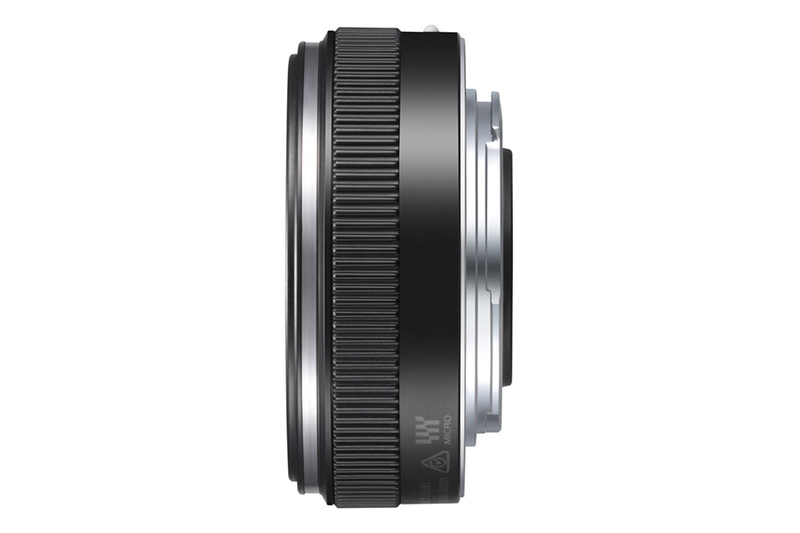 With 28mm (35mm equivalent) effective focal length this lens is ideal for landscape as well as street photography. The lens has 6 elements in 5 groups of which 3 are aspherical elements. 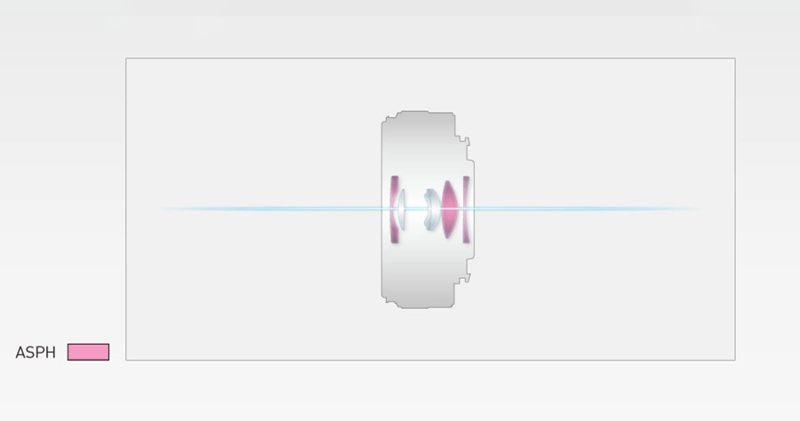 The inclusion of stepping motor ensures silent autofocus during recording video. 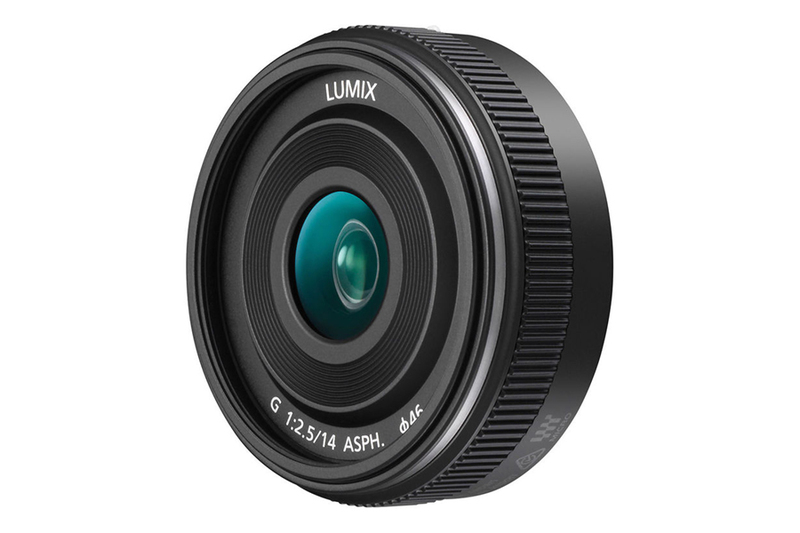 In all, its a beautiful lens in compact scale to complement your stylish Panasonic camera.